Hi guys! Katie here again. It’s no secret that Alabama summers are hot, but who wants to spend the whole season indoors? I know I sure don’t. 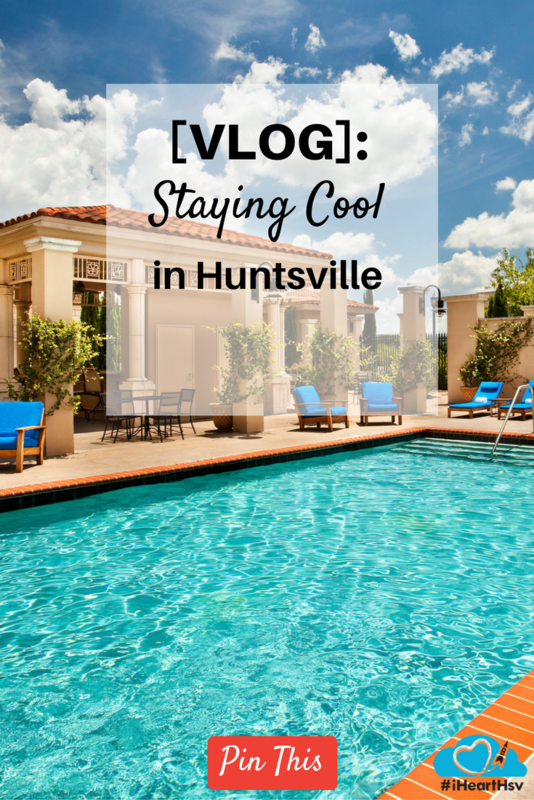 In this video, I’ll show you a few ways to keep you staying cool in the Huntsville heat that don’t involve staying inside. Madison County has some great rivers to enjoy by kayak, such as the Flint River. The temperature on the water always seems a few degrees cooler than on dry land, and if the heat gets to be too much, you can always jump in for a swim! I was lucky enough to borrow my parent&apos;s kayaks, but North Alabama Canoe and Kayak can rent you a noble vessel to carry you down the river. They even shuttle you to and from your location! If you’ve got kids, one of the county’s many splash pads are a great way to cool down. If you’re near downtown, the Children’s Fountain on Fountain Circle has a shady pavilion for the parents. If you head over to the Bridgestreet pop jet fountain, you can duck into the air-conditioned stores every now and then for some relief! Not to mention, a brand-new splash pad opened this year at the Showers Center. There are plenty of shady hikes in Madison County, like the new Land Trust Alum Hollow cave on Green Mountain. If you time it well, you may even see a waterfall! While I didn’t see a waterfall, I did get to relax in the shade of an overhang that once sheltered prehistoric Native Americans! Whatever outdoor activity you get up to this summer, make sure you stay hydrated and apply sunscreen! Thanks for coming along with me, and enjoy the last bit of summer! 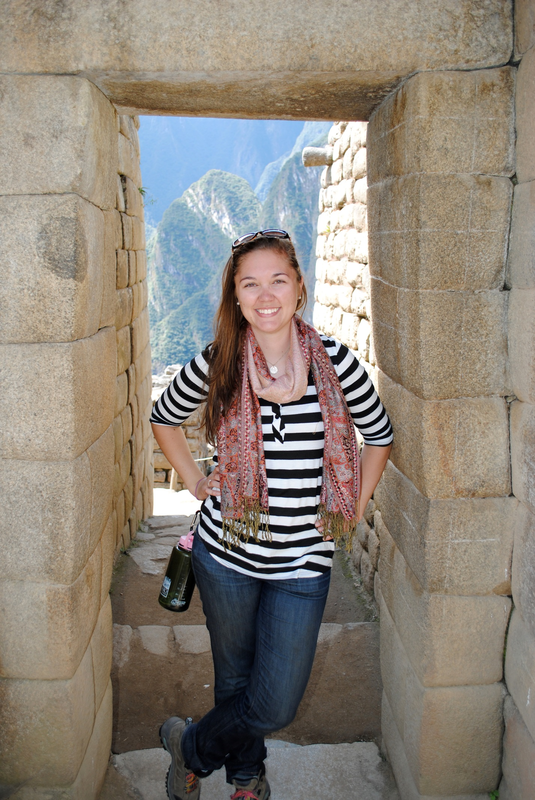 Katie Wright is a southerner, an explorer, a student, and an old lady at heart. 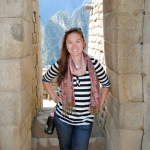 She was born and raised in the south, but abandoned her homeland during her early twenties for the allure of places such as New Zealand and Northern England. After completing her studies, she returned to the sweet sunny south and is now an archaeologist by day and a blogger/vloggerby night. Other hobbies include baking, crocheting, researching local history (like I said… old lady), and putting things in her online shopping cart and then never buying them.